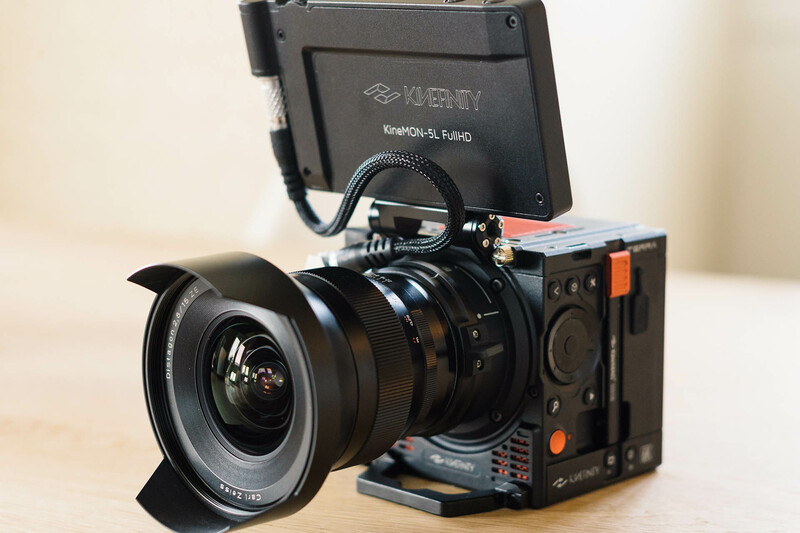 The current firmware of TERRA is KineOS 5.0, which has optimized the encoding of Apple ProRes. 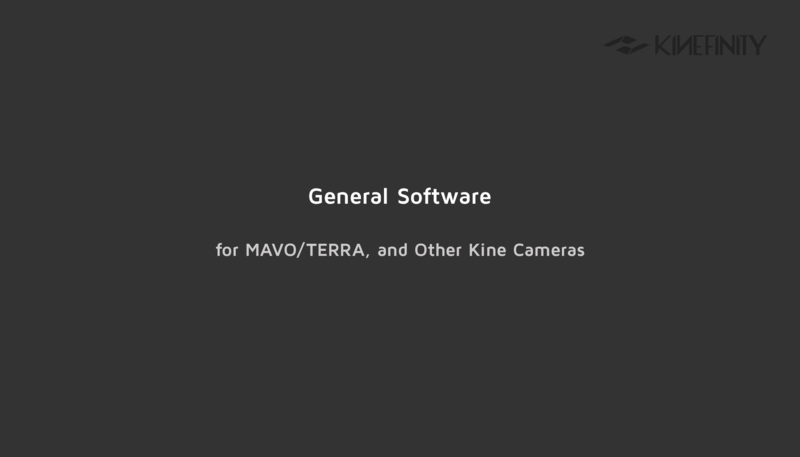 In the latest version of KineOS 0.5, KineRAW (KRW) RAW is also provided. 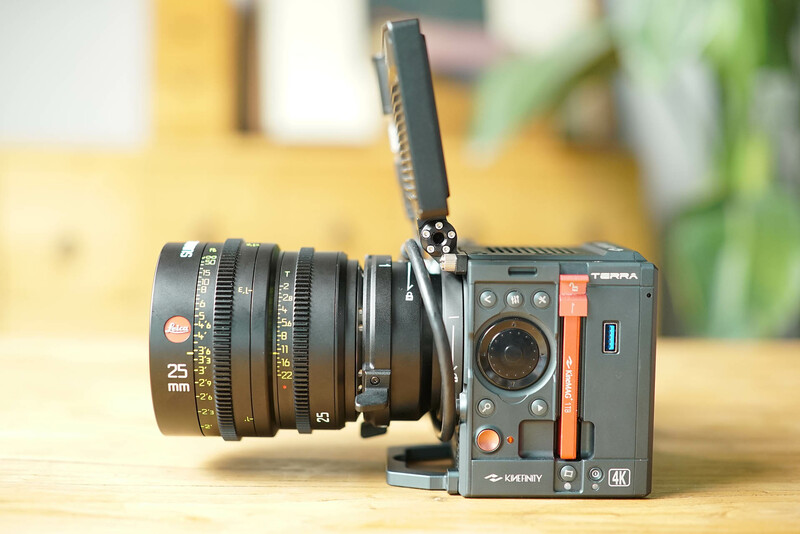 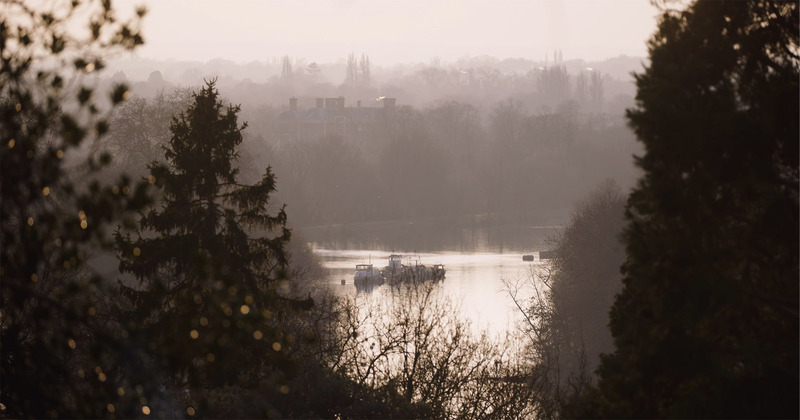 You can choose either high-efficiency and high-quality Apple ProRes or lossless KineRAW for best image quality. 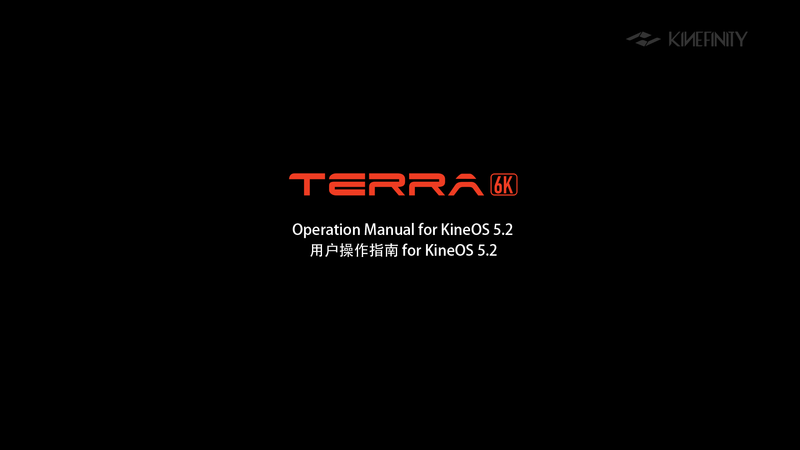 The version of KineStation for TERRA is V0.9.